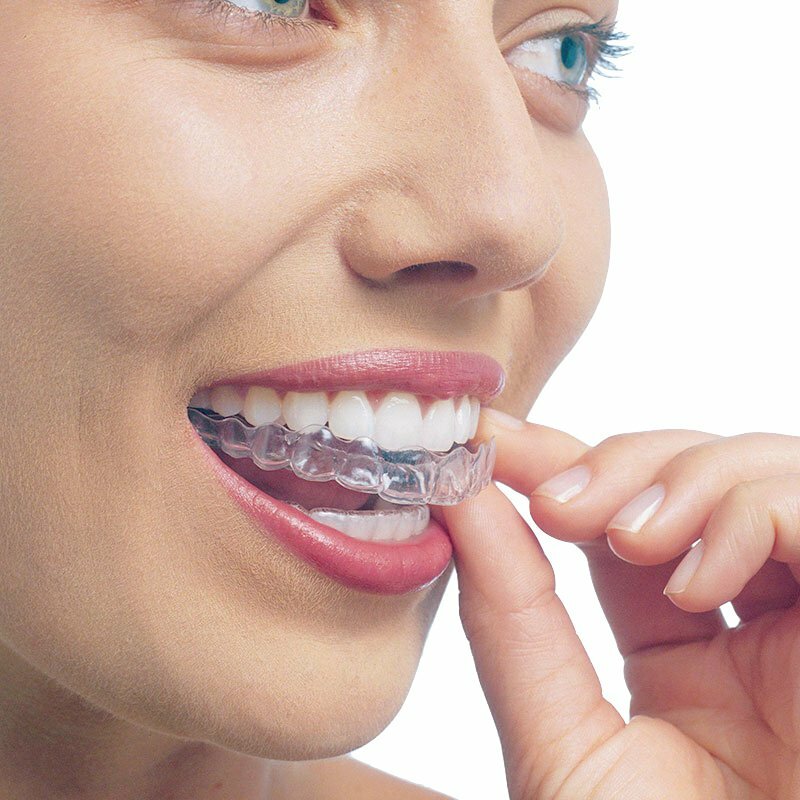 Orthodontics is a field of dentistry that specializes in the diagnosis, treatment and prevention of dental and facial irregularities in children and adults. Heritage Dental Group understands the importance of how straight teeth can influence one’s appearance and overall confidence and self-esteem. Orthodontics not only provides positive cosmetic results but can also play an important role in reducing the need for future dental treatment.